April 2013 Archives - mudd up! 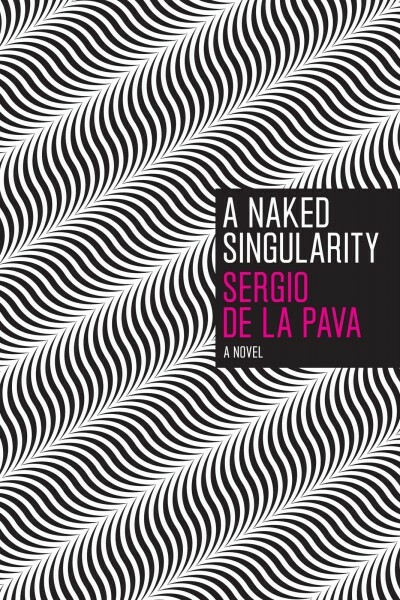 This Sunday, April 28th, we’re meeting to discuss Sergio De La Pava’s wonderful, humane, laugh-out-loud funny, 689 page novel involving a public defender in New York City: A Naked Singularity (2008 ex libris, 2012 U Chicago Press). The opening chapter is a thing of wonder – try it and you’ll be hooked. So! 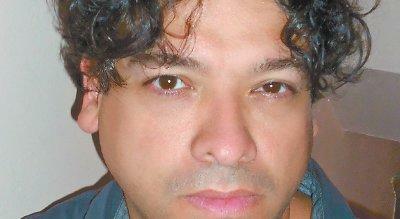 A Naked Singularity. Sunday. Book Clubb. Next up: sweet dumpling Thomas Bernhard. Stay muddy.